This gargantuan python is about 27 lbs. and 8' long -- that's more than 450 servings of blue raspberry and sour apple gummy goodness. 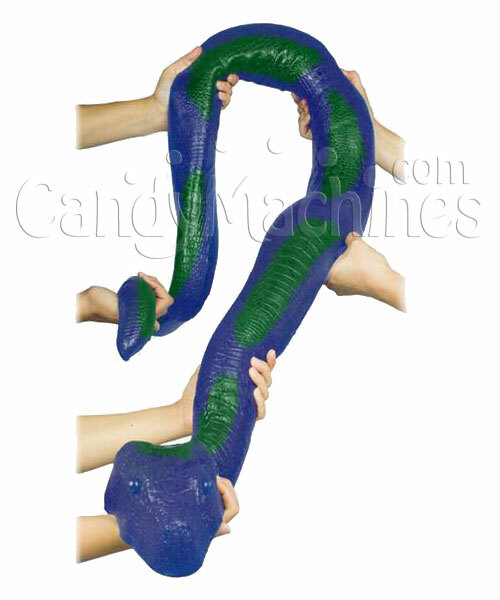 You have got to bring in a party to tackle this delicious reptile with lifelike scales and facial details.